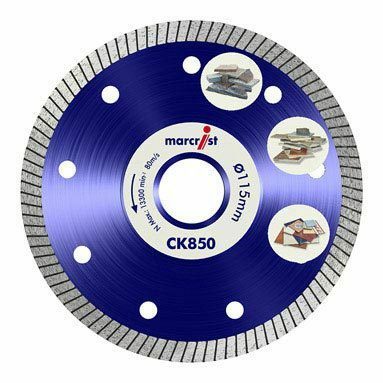 Guaranteed by Marcrist to be the best diamond blades you've ever used! If you don't agree then return your blade and get a full refund (within 30 days of purchase). 115mm blade pictured. 180mm blade will be supplied.